Show. 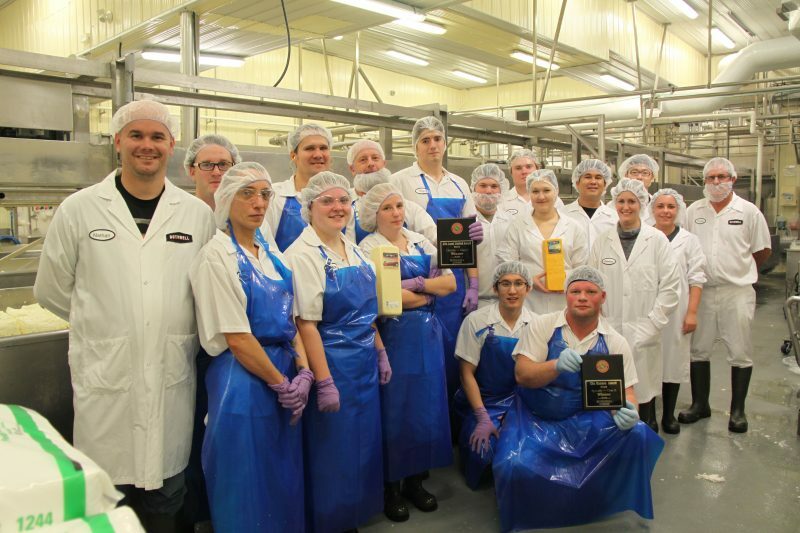 The company also took second place with its Muenster and third place with its Parmesan. Central Ontario Cheese Makers Association. For more information visit www.cocma.ca.